From partnerships to app launches, this week’s hottest digital news stories can be found here. This week the taxi service has been in the news for several reason but one most notable was its partnership with Spotify. No longer will we need to ask drivers dreaded questions like ‘busy night?’, instead we will be able to select our own personalised music from the streaming service. 1. Solely push people to buy a product or install an app. 2. Push people to enter promotions and sweepstakes with no real context. 3. Use the exact same content from ads. At Clarion Communications we see this as good news. For too long have many agencies and brands alike been regurgitating content and ‘Like bating’ fans. 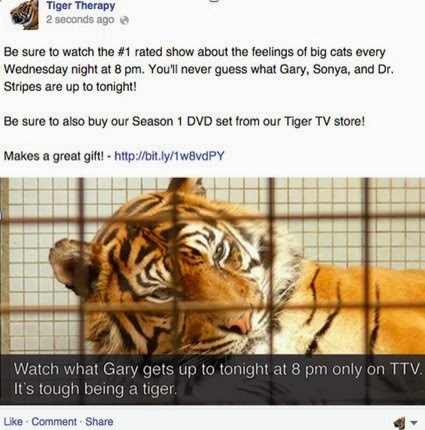 It is time comms teams create truly engaging content that resonates with the audience. Facebook continue their offering in the app arena, this time with a dedicated Facebook Groups app. According to Zuckerberg some 700 million Facebook users are using groups on a monthly basis. A week after YouTube launched its own music offering, Samsung are now seeking to launch a competitor to YouTube with Android Milk Video. The app based service will be an ad-free service will provide users with the latest viral videos. Brands Condé Nast, Funny Or Die, Red Bull, Vevo, Buzzfeed and Vice are on board for the launch. A major win for yahoo this week as Firefox have announced the search engine will become its default search engine going forward. With several new purchases under its belt, could 2015 be the year for Yahoo? Billboard will soon start using use Nielsen SoundScan's streaming data and download numbers of individual tracks to rank the top albums on its long-standing Billboard 200 chart. This is seen as a move to keep the album chart relevant. Ever wanted to search for that Tweet from a time long forgotten? Well now you can as Twitter has upgraded its search functionality to allow you to go back as far as you wish. Talking of Twitter, its cofounder this week launched Super. Which according to Mashable is ‘one part secret, one part meme generator’. The app is all about sharing short ideas with friends and people nearby in creative, somewhat offbeat ways. Christmas is here and that means endless list of the top ten ‘this’ or the top worsts ‘that’. 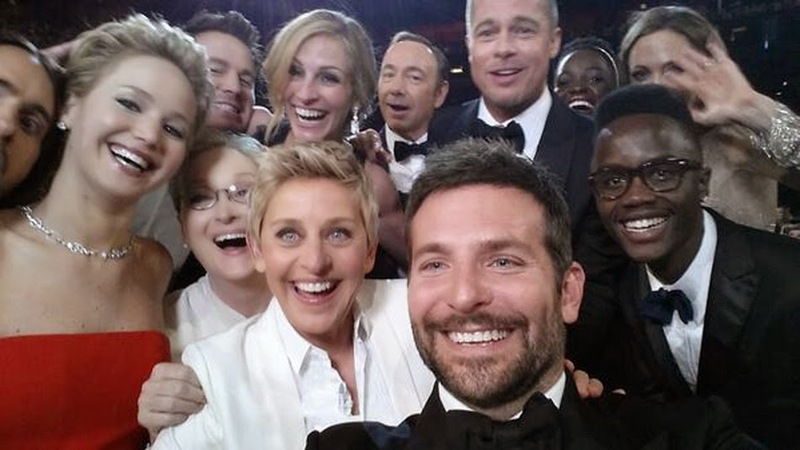 How better to start than with selfies, featuring Ellen Degeneres famed Oscar one amongst others.